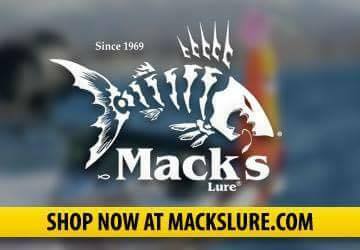 We are always looking for qualified anglers to help contribute to our website. 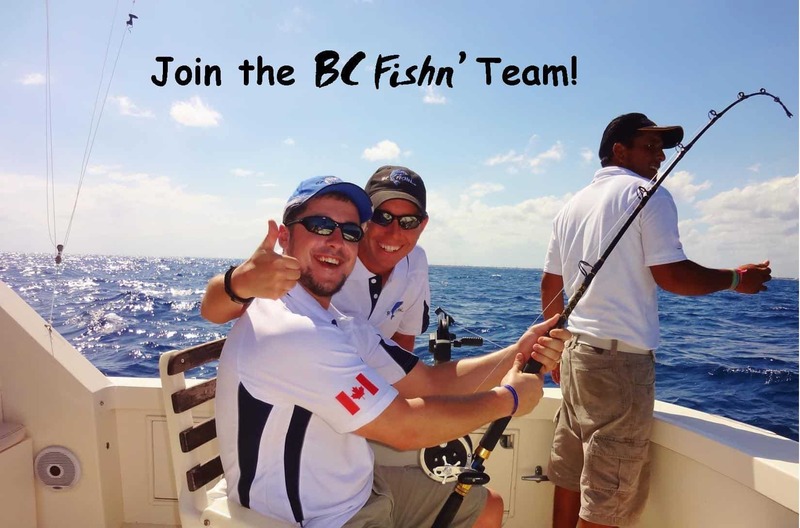 If you would like to become a regular BC Fishn’ columnist to share your angling tips, stories and advice to our readers, please fill out the form below to be approved! In 200 words or less tell us a little bit about yourself! Briefly describe why you want to be a content provider for BCFishn.com? 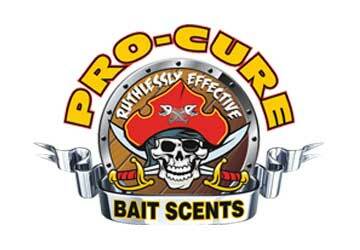 Are you a member of any fishing clubs or associations? If so, what volunteer efforts have you contributed to? 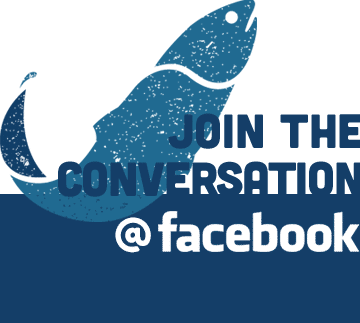 How many years have you been an angler? How many days a year do you go fishing? If so what type of boat do you fish from? 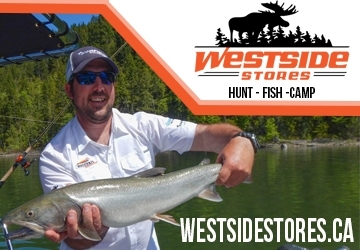 What areas of BC do you fish on a regular basis? What style of fishing do you typically participate in? 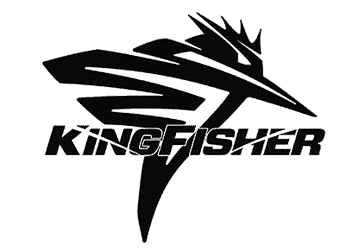 Fly fishing, gear fishing, etc. 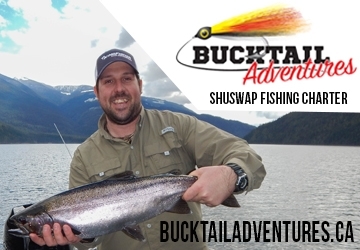 What is your view on catch and release? Do you have any outdoor writing experience? Please describe below. Additional Information – Anything else you'd like to add?